BAE Systems has been selected by Lockheed Martin to modernize the F-22 Raptor’s head-up display (HUD) for the U.S. Air Force (USAF), replacing it with a completely digital version. 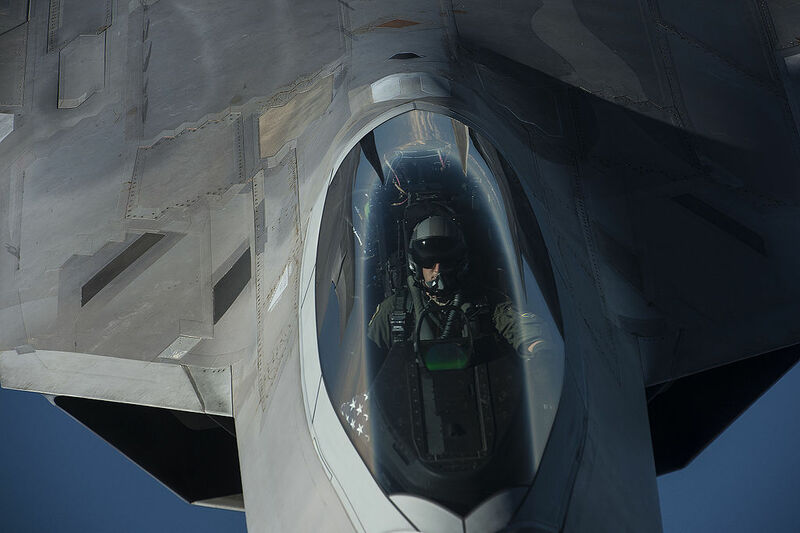 BAE’s HUD solution uses the company’s Digital Light Engine (DLE) technology to produce a form, fit, and function HUD that will fit seamlessly into the F-22’s existing HUD space. According to the company press release, the DLE package is compatible with any existing aircraft interface. Designed for mission effectiveness, the upgrade removes the conventional cathode ray tube image source and introduces a more advanced digital display solution. The digital technology offers increased reliability, eliminates high-maintenance and obsolete items, and provides a constant luminance performance. The F-22 Raptor is the USAF premier fighter aircraft. Its combination of stealth, supercruise, maneuverability, and integrated avionics, coupled with improved supportability, represents an exponential leap in warfighting capabilities. The Raptor performs both air-to-air and air-to-ground missions allowing full realization of operational concepts vital to the 21st century Air Force. The F-22 is designed to project air dominance, rapidly and at great distances and defeat threats attempting to deny access to the U.S. Air Force, U.S. Army, U.S. Navy and U.S. Marine Corps. 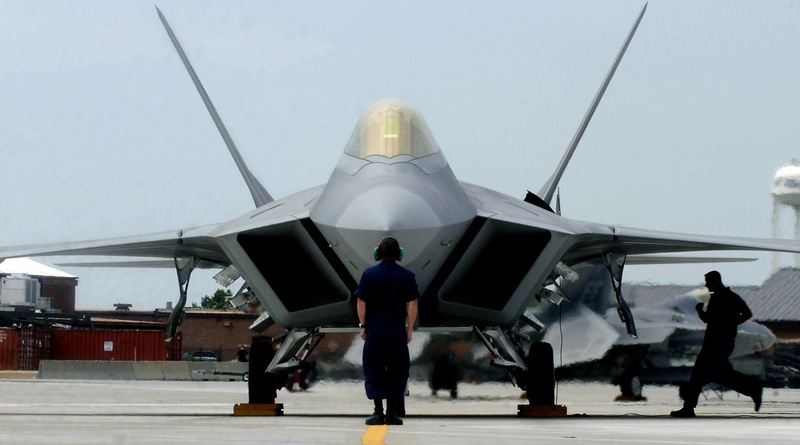 The F-22 cannot be matched by any known or projected fighter aircraft.